THIS SATURDAY AT 3pm WE HAVE THE OFFICIAL OPENING OF THE NEW CHURCH WITH A SERVICE OF THANKSGIVING. Welcome to Lillington Free Church! We give a warm welcome to all who visit Lillington Free Church (URC) and invite you to join us for worship and our various activities. We hold our weekly Sunday morning worship at 10.30am. For special services and events please visit news and events. We are on the B4453 Cubbington Road which runs from Leamington Spa to Cubbington Village (off the A445). 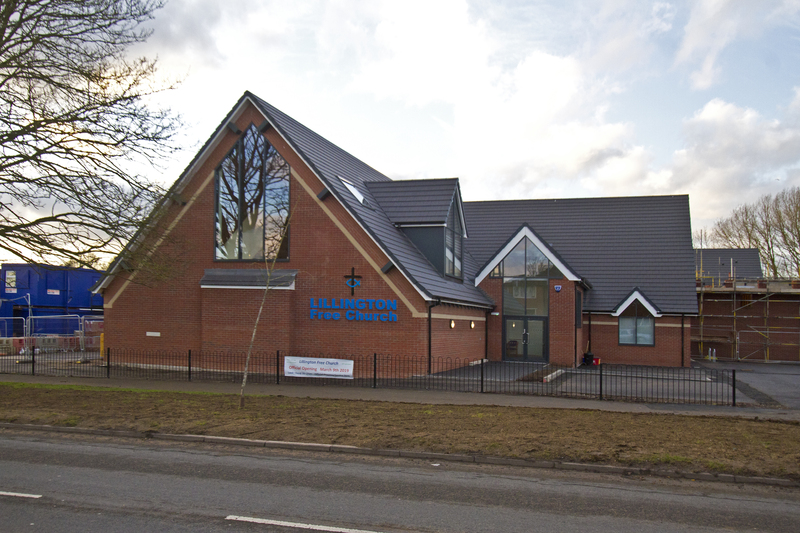 For all enquiries about Lillington Free Church please call 01926 425580 or 07538 885529 or fill out our online Contact form.